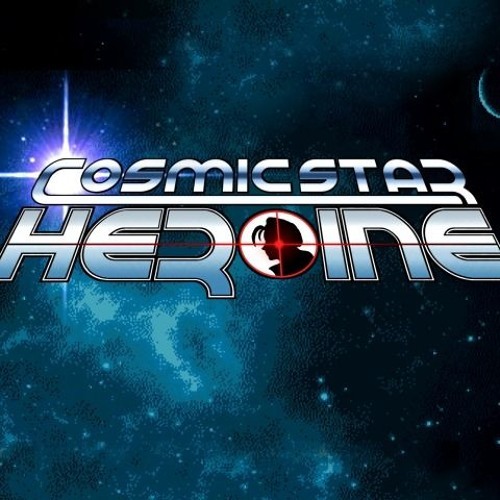 Cosmic Star Heroine Theme alert! BURR BURRR! The first showing of a track from the mastered for album set. Enjoy!